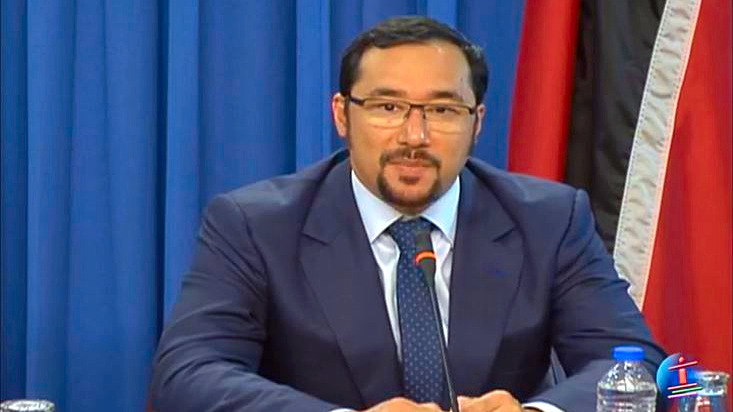 The Opposition has criticised the actions of National Security Minister Stuart Young in his apparent involvement in the police investigation into the robbery of CNC3 news anchor Khamal Georges. 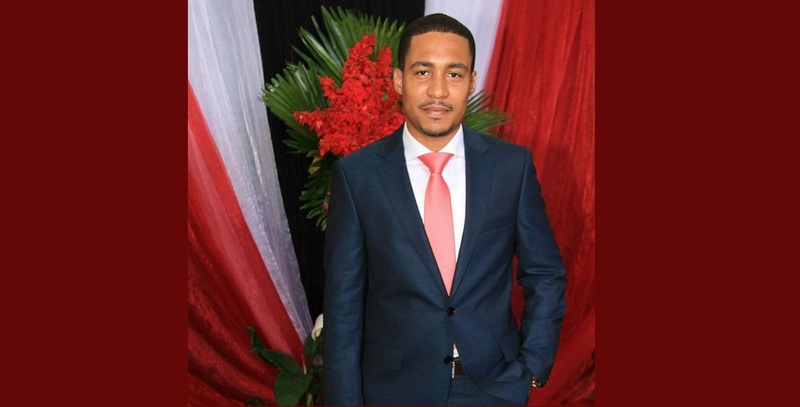 Young, who reached out to Georges when news of the robbery broke early on Thursday told reporters at the Post Cabinet media briefing that he had instructed the various security heads to do what they could to assist in the matter. Oropouche East MP Dr Roodal Moonilal said Young’s “instructing” law enforcement officials is further evidence of political interference into the operations of law enforcement agencies. He said the Minister’s actions prove that he does not appreciate the bounds of his ministerial duties. 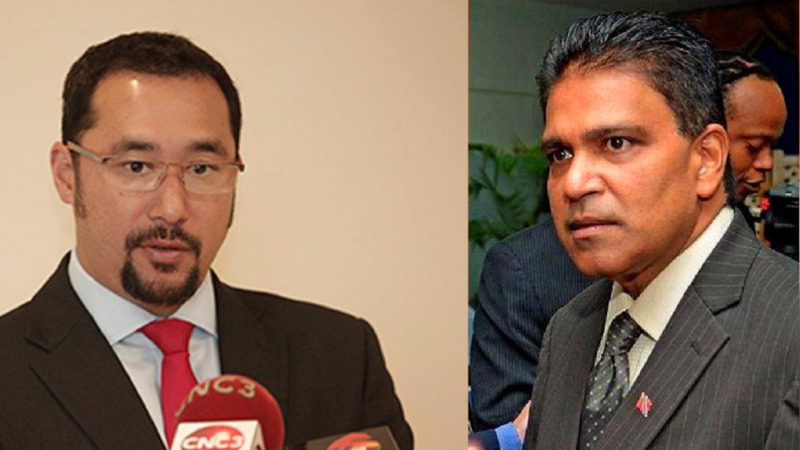 Moonilal said Young’s comments at last Thursday’s briefing is further evidence of political interference in the operations of law enforcement agencies. Labelling the Minister’s involvement as a blatant and worrying intrusion, the MP expressed concern that Young was overstepping. Moonilal further claimed that Government’s National Crime Prevention Programme has collapsed within days of its high-cost launch while Young is “flouting his legal authority”. The MP said only a handful of participants attended the inaugural outreach meeting, signaling the national community’s loss of faith in the Dr Keith Rowley-led administration and its ability to confront and solve the scourge of crime. 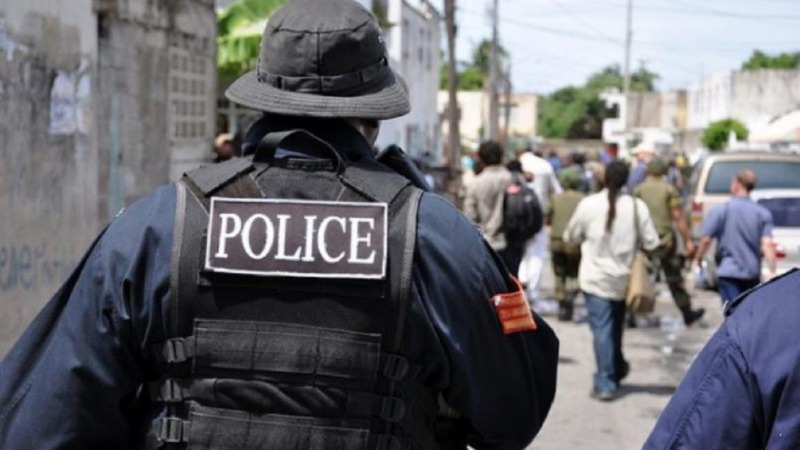 “Trinidad and Tobago is heading for a historic number of homicides in 2018 while the Government that is engaging only in political posturing and shambolic public relations,” Moonilal concluded.